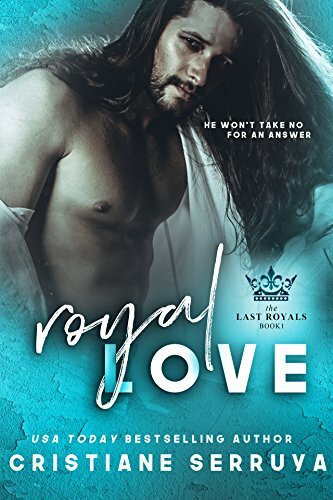 This was a fun read, though it took me some time to warm to Angus, he was alpha male but on the OTT side, and there were times when I wanted Siobhan to just tell him where to go. She veers between wanting him and wanting independence and I did feel the whole getting together part was a bit rushed. I felt both acted out of characters and one thing that really annoyed me was the lack of condoms. That’s just not a good message to send out in this day and age! There’s a little suspense, I’d kind of worked out what had happened and who was behind it, but it was still a good addition to the story and gave it a little extra edge. I loved Angus mum and aunt, perfect snobbish b itchy characters – they really add to a story for me, make a contrast to all the sweet stuff. Its not a story I’d re-read, a little too light and sweet for me, I need a bit more drama but its a fun read for when you want something easy to relax with. Stars: Three, a little light but a fun story.